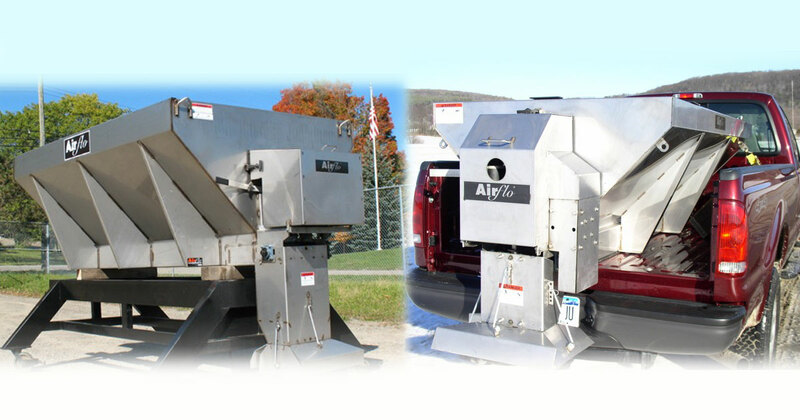 Quick-Silver Snowplows & Spreaders; designed and built to give maximum performance through the toughest of winters, at a value price. 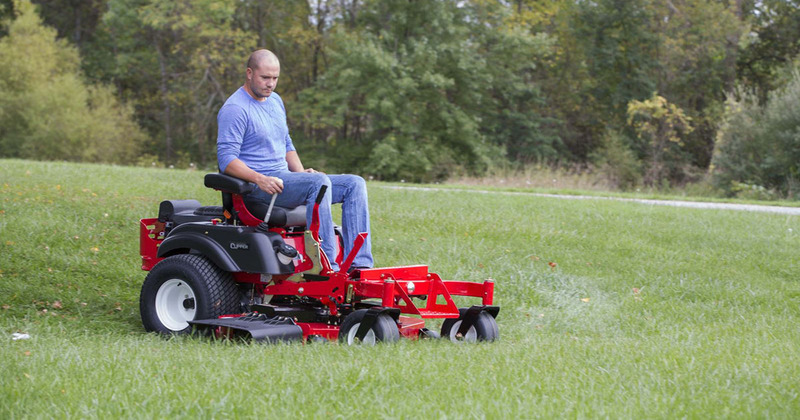 Country Clipper wants to make sure our mowers are easy for you to use. Our stand-up deck gives you access to the underside of the deck for cleaning and maintenance. 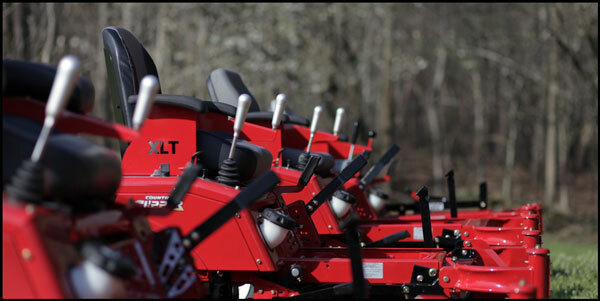 Country Road Distributing is a new distributor that is offering good quality equipment and service to our dealers. 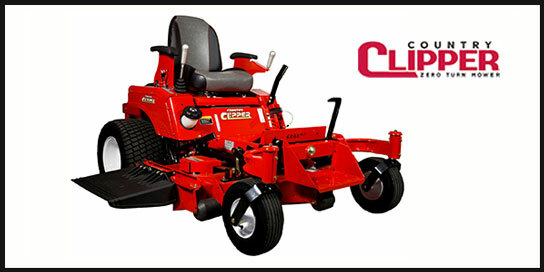 Country Clipper Lawnmowers & Quick Silver plows and Spreaders. 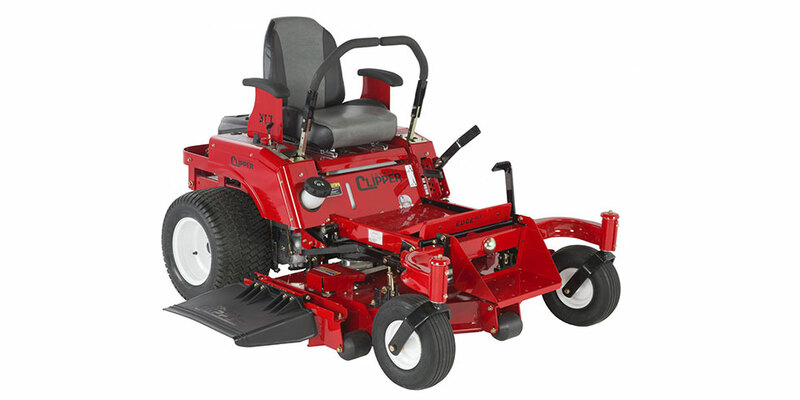 Featuring high quality Hydro-Gear and Parker transaxles, pumps and wheel motors, Country Clipper ensures you tough, dependable zero turn performance. 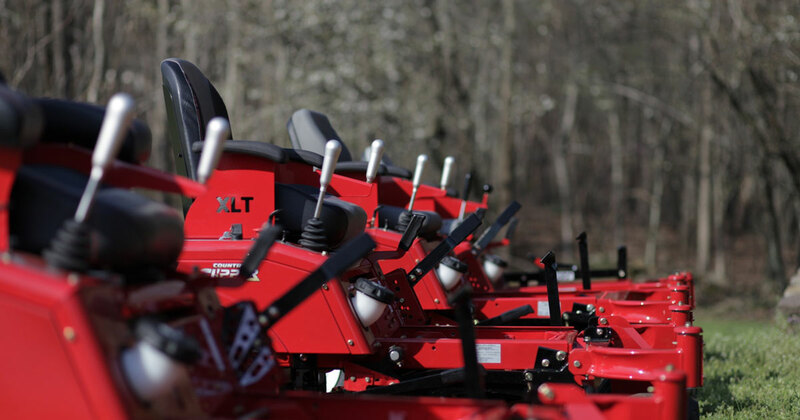 Country Clipper’s Edge XLT, Challenger, Charger, and Boss XL models feature an Pivoting Front Axle and floating Deck that reduce gouging and scalping while providing a smoother ride for you. 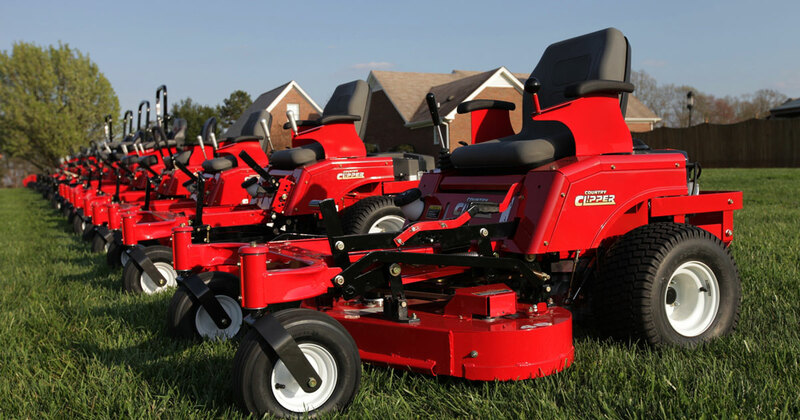 Country Clipper has the performance, features, and quality you need to tackle any residential, estate, or professional job. 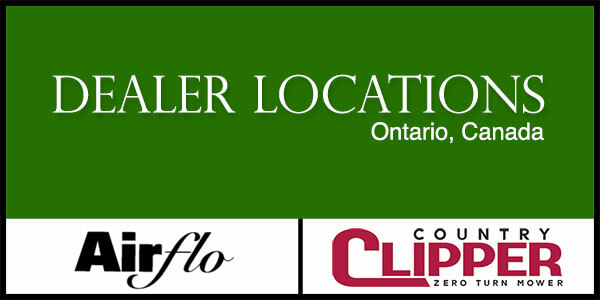 We are a new distributor for Country Clipper lawnmowers for South Western Ontario. We are a Canadian owned company. Our main line is Country Clipper out of Corydon, Iowa. 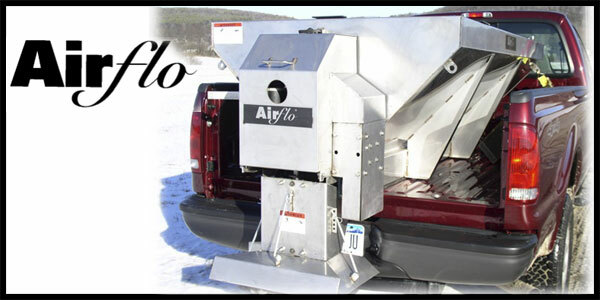 We are now the Canadian distributor for Airflow Quick Silver plows and spreaders. Constructed for long life and low maintenance; great designs combined with superior strength and craftmanship ! 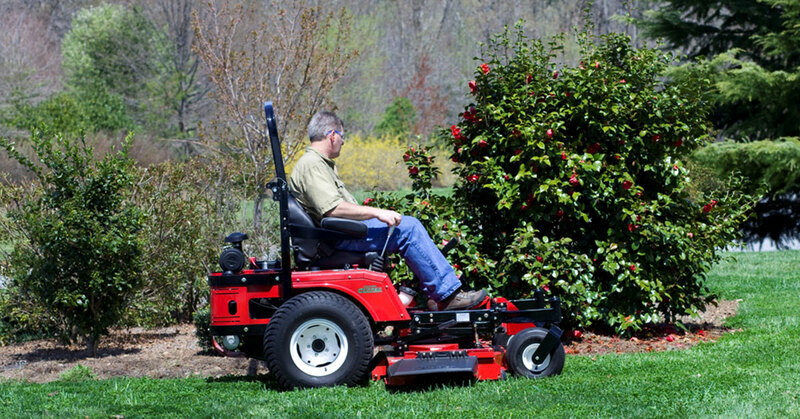 Browse through the vast selection of lawnmoyers that have recently been added to our inventory.